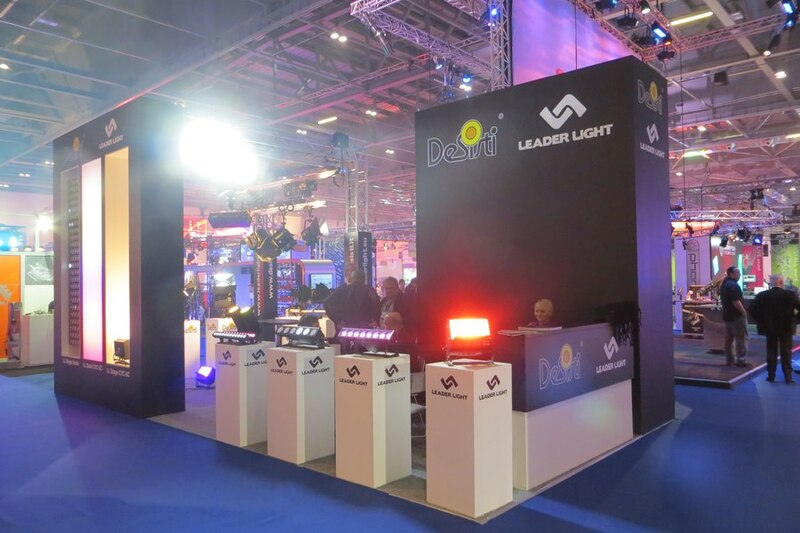 Stand Number H60 in ExCel exhibition center. 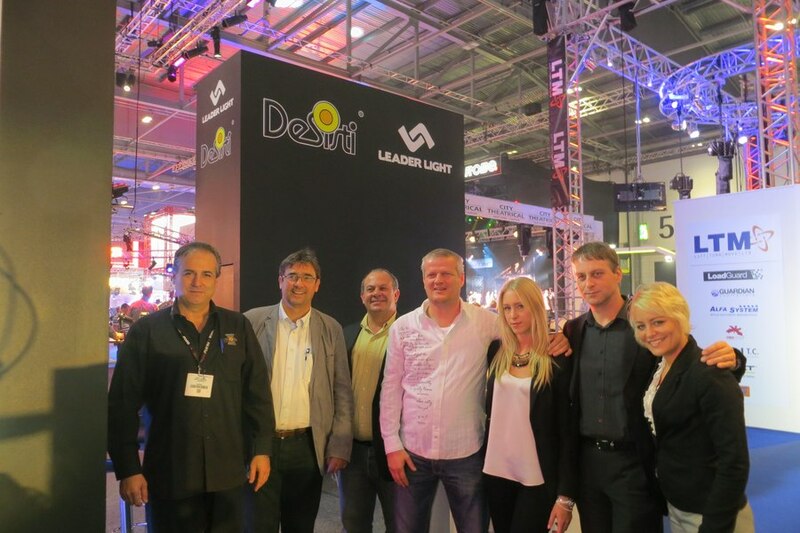 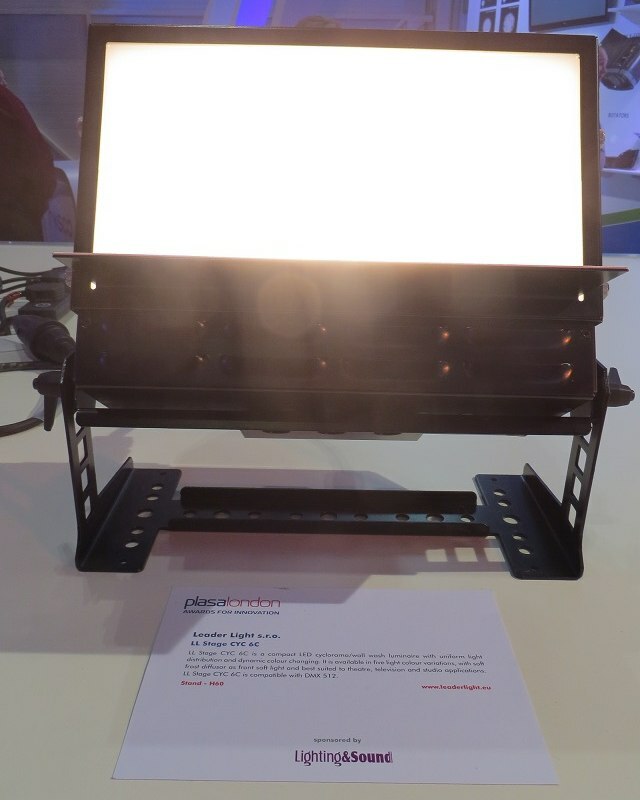 UK – LEADER LIGHT, Slovak producer of LED lighting and LED technology, attended at Plasa London 2013 with its innovation LL stage CYC 6C. 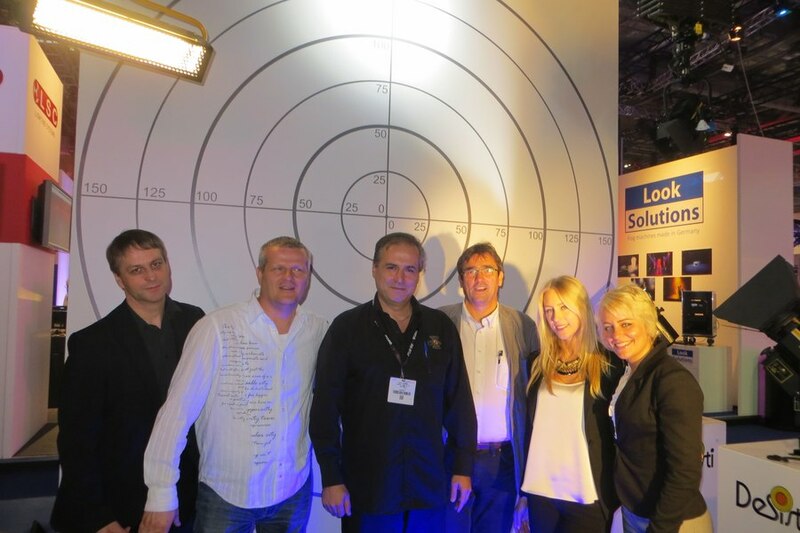 The new compact six colour cyclorama was selected for a Plasa Awards for Innovation thanks to its function and many advantages which it brings for the users. 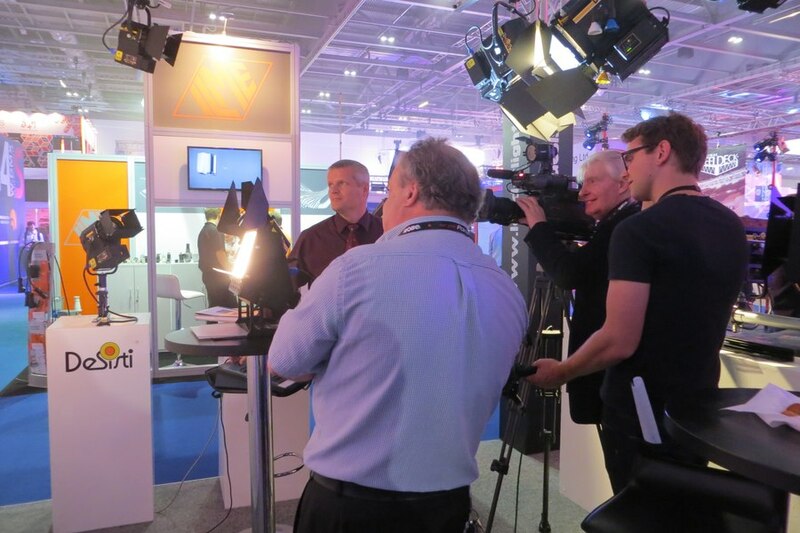 The luminary is specially designed for TV studios, concerts, theatres for back stage lighting or soft front lighting with high CRI (>95). 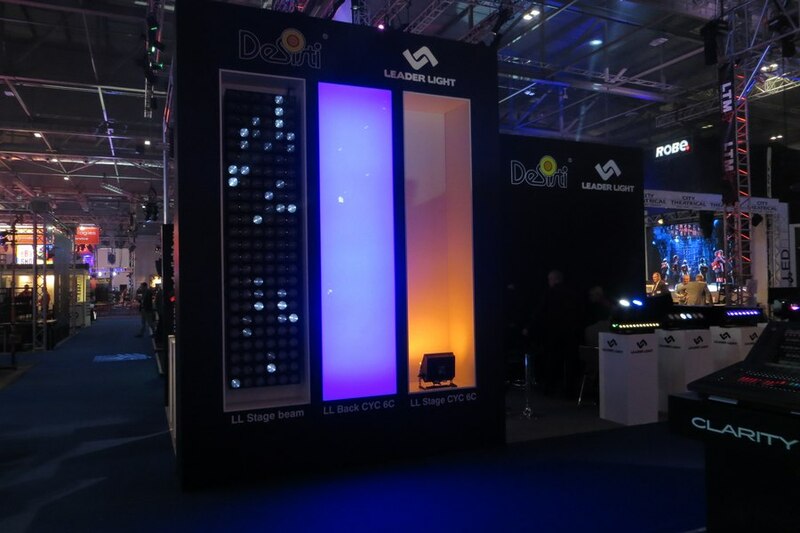 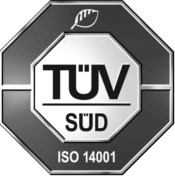 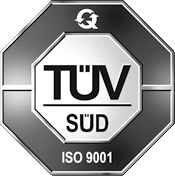 „During the exhibition the feedback about the product was superb. 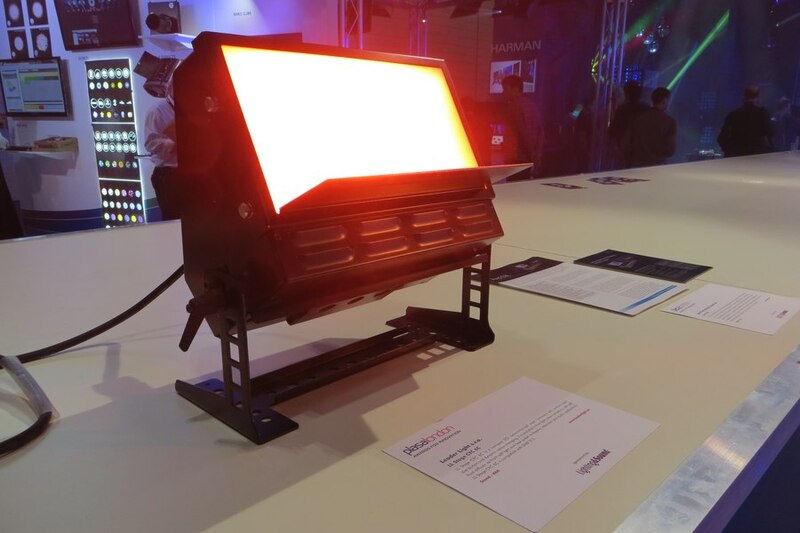 LL stage CYC contains six colours - red, green, blue, amber, white at 5600K and white at 3200K what is really big benefit which is not usual for LED cyc lights” said managing director Julius Szaraz. 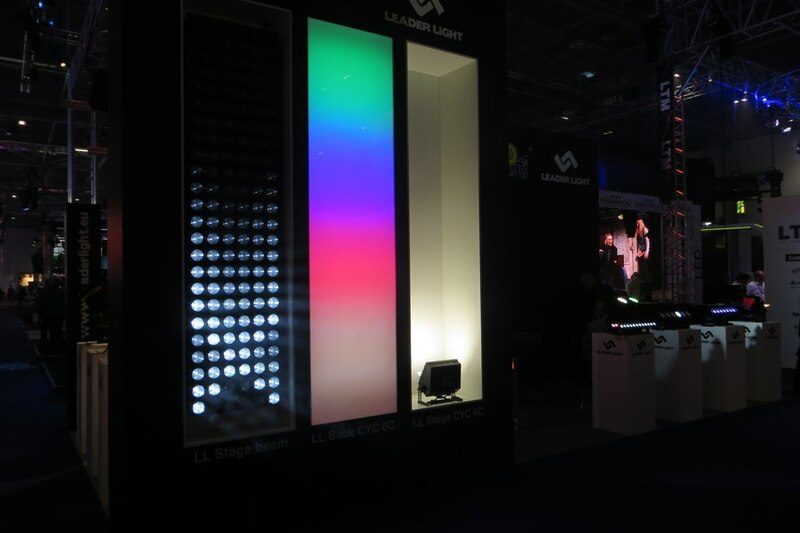 LL stage CYC 6C provides uniform light distribution, dynamic colour changing and its lifetime is 75.000 hours. 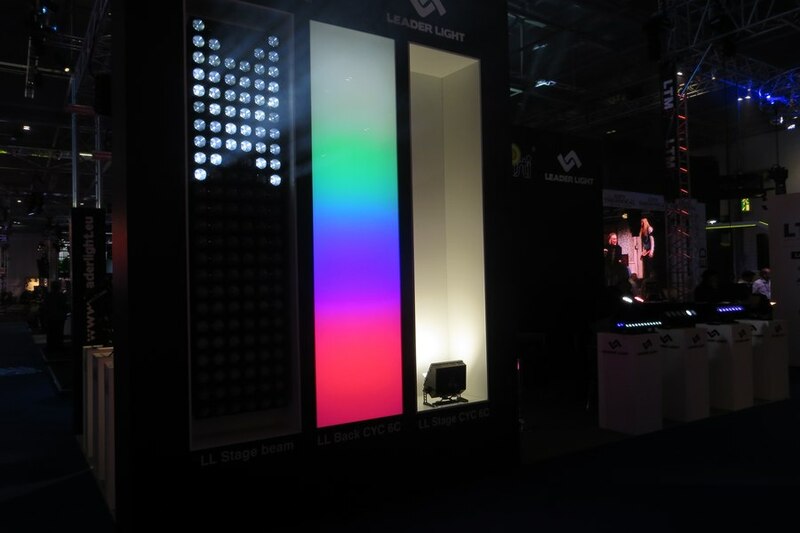 36th Plasa - PLASA2013 is the no.1 new products show in entertainment technology. 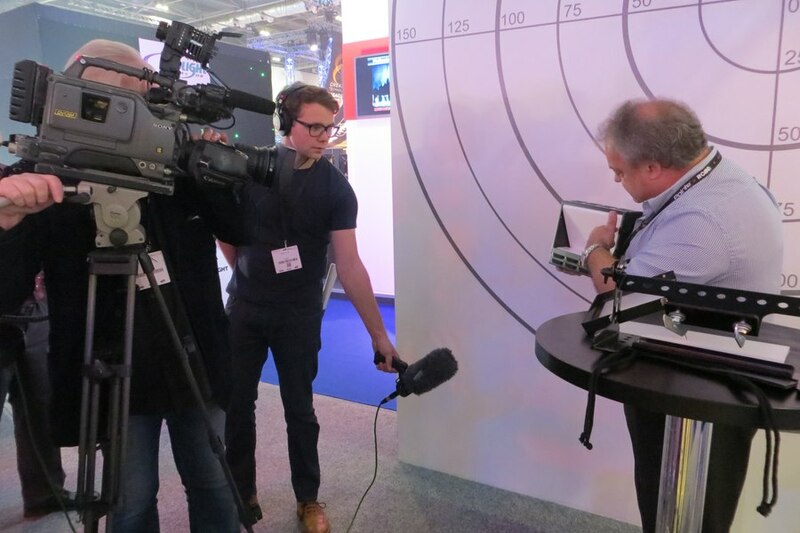 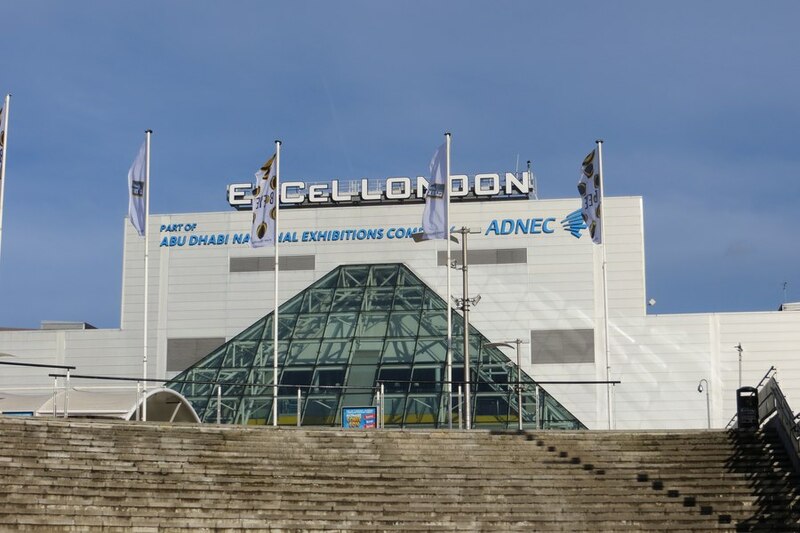 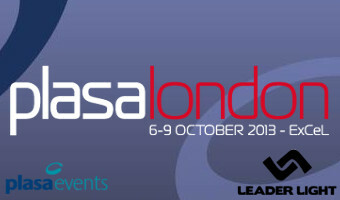 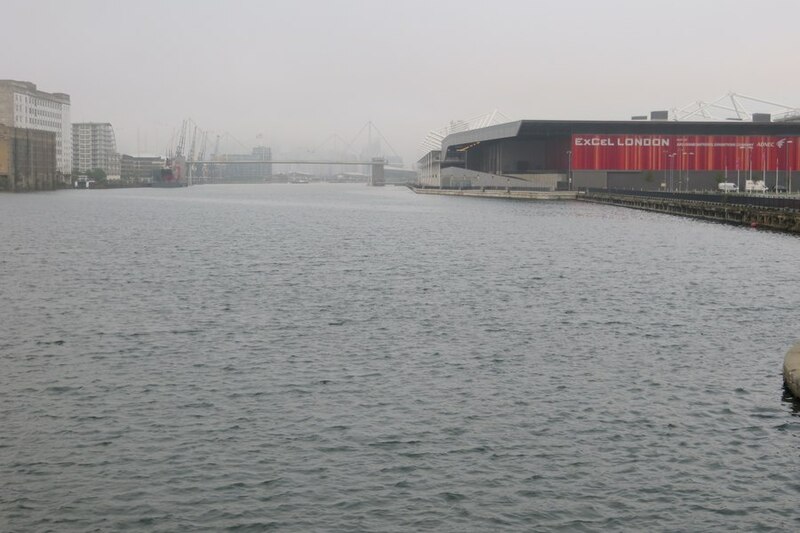 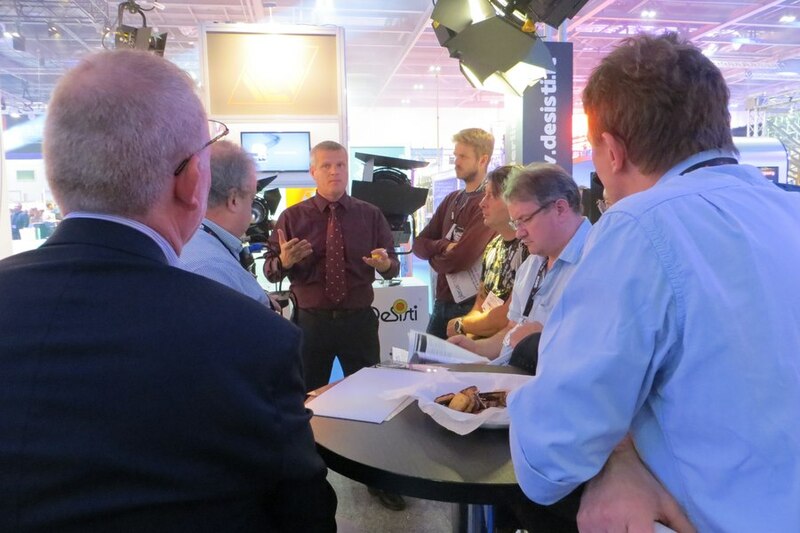 As the leading international event of its kind, PLASA 2013 will reveal the new technology for the entertainment industry between 6th - 9th October 2013, at ExCel in London. 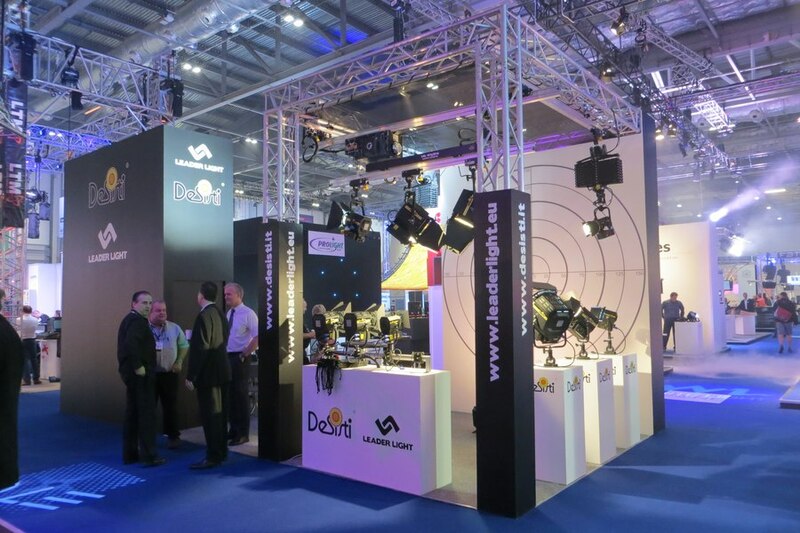 From live concerts and tours to theatres, nightclubs, corporate events, permanent installations and leisure attractions, PLASA 2013 is the only place to see the latest pro audio, lighting, stage engineering, AV and systems integration technology.